If you have a client who you drive often and it’s always the same time and same place each time, we’ve created a faster way to input these reservations into the system. You can take the original reservation and make a “copy” or duplicate reservation. 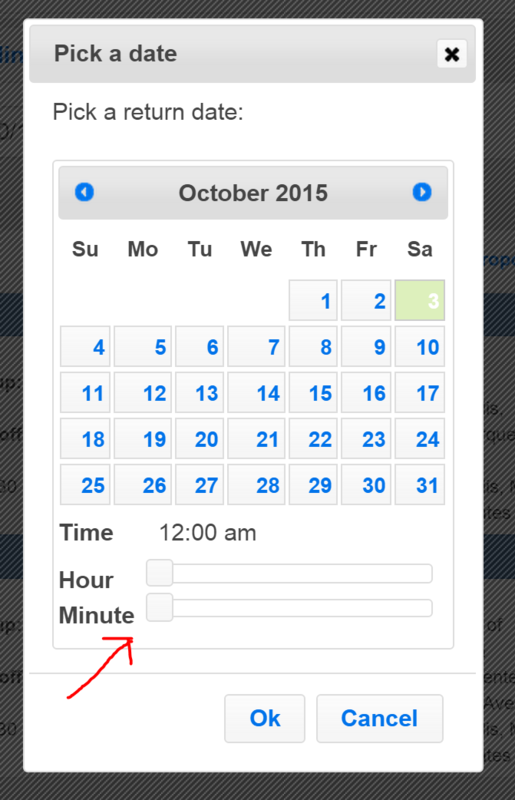 It will have the same details but allow you to pick a different date. You can choose to “copy” a reservation from the main reservation page in list view or from within a reservation. From the main reservation page, check the box to the right of the reservation you’d like to copy and then click the “copy run” button from the control panel at the top of the page. From within a reservation, click the “copy trip” button in the upper right corner. Whether you choose to input a duplicate reservation from the main reservation page or from within a reservation, you’ll first be prompted to choose a new date and time. After you pick a new date and time, press “ok”. A message will pop up letting you know that the basic details of a duplicate reservation have been input into the system. You can press “ok” and access the reservation at any time to adjust details from the main reservation page or you can press the link provided in the message to take you directly to the reservation to finalize the details.